Love to cycle AND eat? We hear ya! 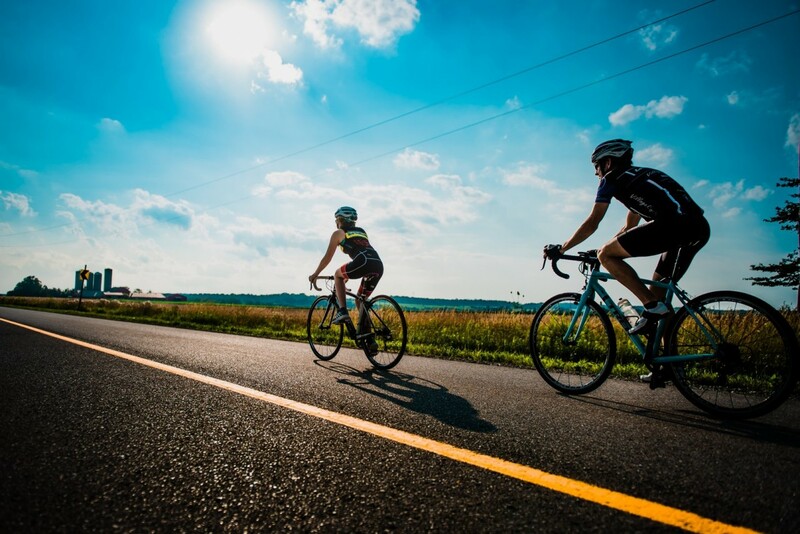 If you’re looking for a unique ride, then cycling along The Oxford County Cheese Trail is a super fun and delicious way to enjoy your next ride. 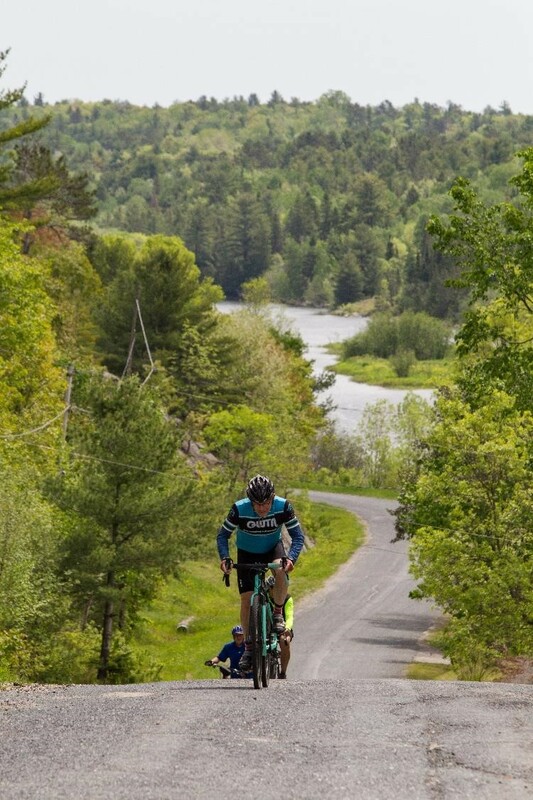 With 92km of new stories, local flavours and oh-so-tasty cheese, there’s no ride quite like it. The Oxford County Cheese Trail is a list of 24 curated stops throughout Oxford County that serve up a local cheese or dairy offer for visitors to enjoy. If you follow the Oxford County South Route, you’ll be able to experience many of these stops yourself right from your two wheels. Don’t forget to bring a cooler! Yes, we humans are a competitive bunch and while we retain a sense of positive community and comradery, it’s in our nature to enjoy knowing where we stand in relation to others. These instincts are being nurtured through a gaming culture that is creeping into every aspect of our daily lives. Gamification is nothing new and is the integration of game mechanics into a product or process to motivate participation, engagement, and loyalty.